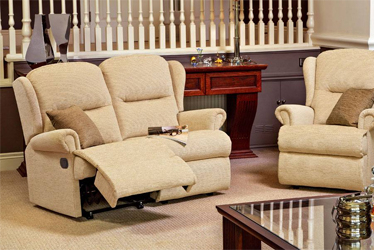 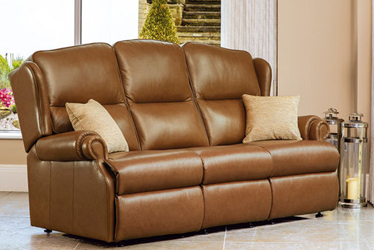 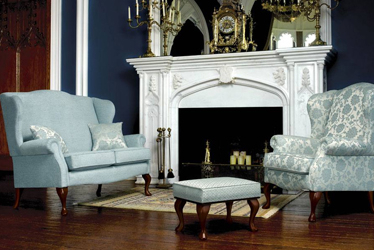 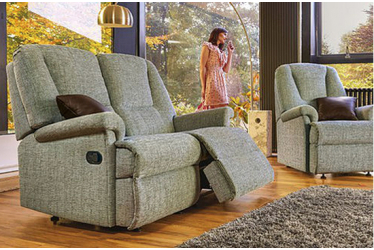 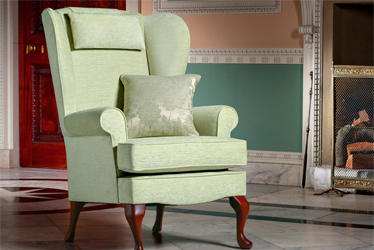 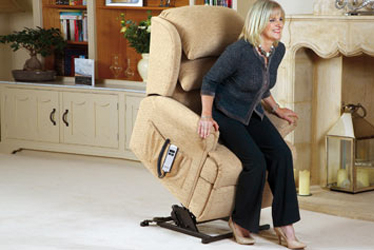 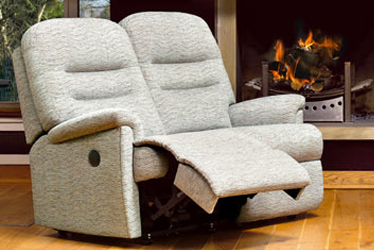 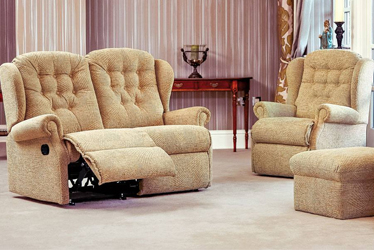 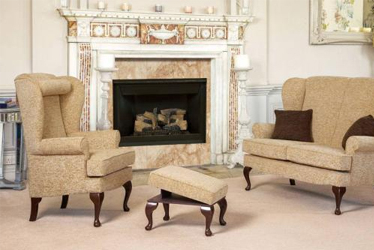 For over 85 years Sherborne has specialised in the manufacture of soft cover upholstery. 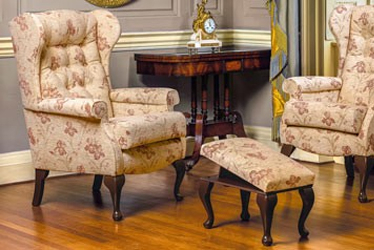 The type of furniture made has, not surprisingly, changed immensely in that time and has now evolved into a wonderful range of designs. 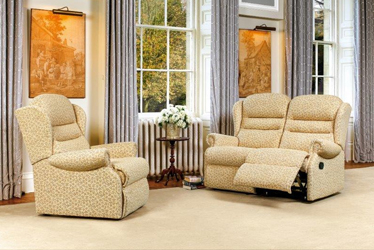 Two of the latest new ranges are the Rembrandt and Picasso, contemporary Corner Suites or conventional Suites offered in separate interlocking sections to enable almost any Suite layout to be created to suit your individual requirements. 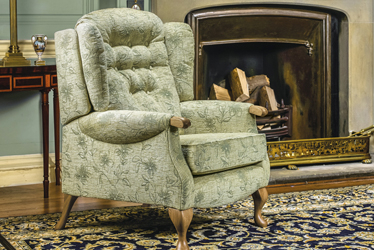 This and all other ranges are available in in any fabric from six pattern books for a comprehensive choice of soft cover finishes.